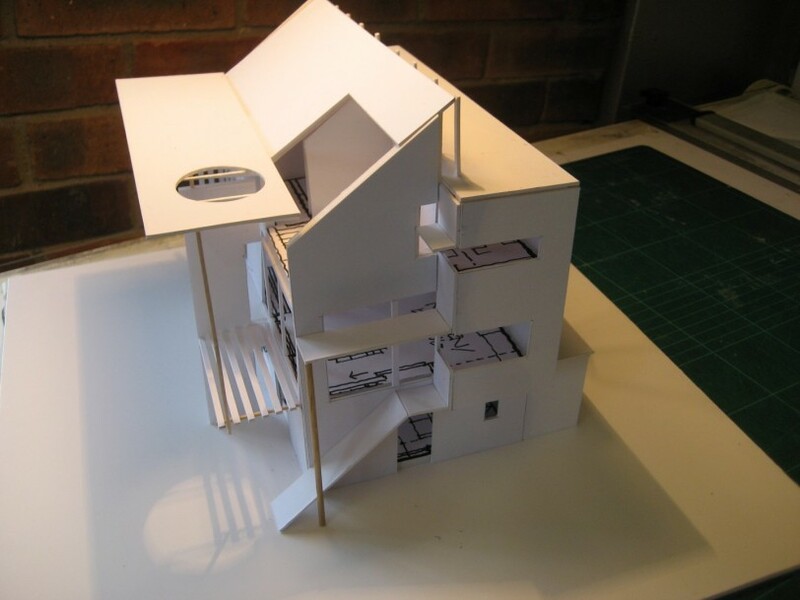 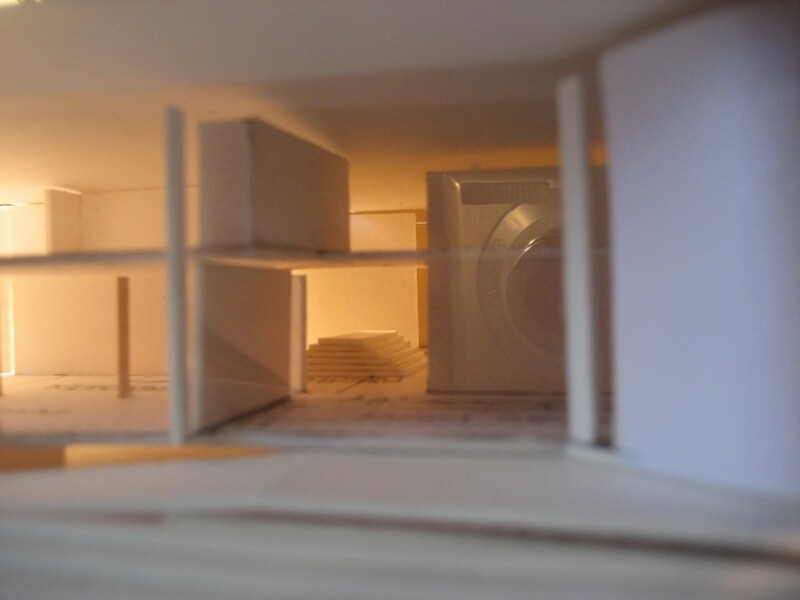 Halliday Clark are frequently commissioned to create white card models on various projects in house. 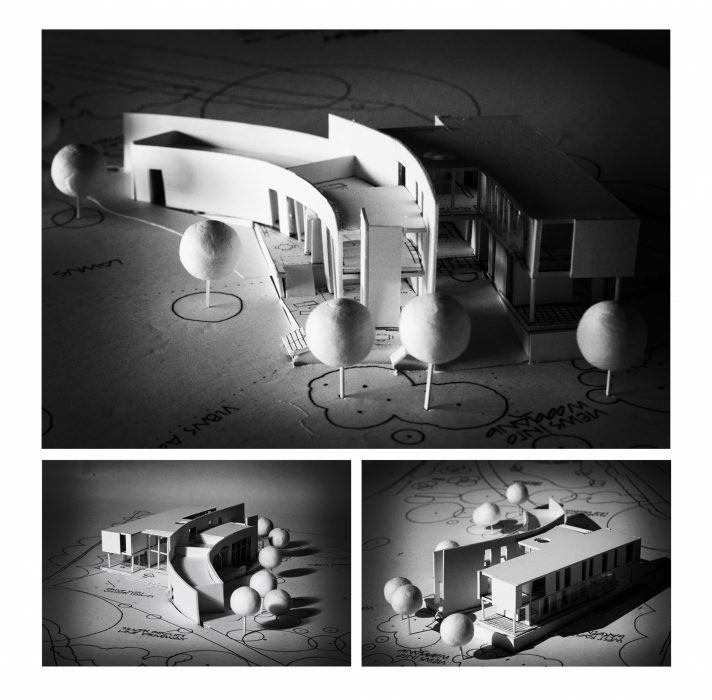 These are used to develop a particular design to establish mass, form and shape of a particular scheme, which then is developed to present to Clients enabling them to picture their scheme in three dimensions at an early stage. 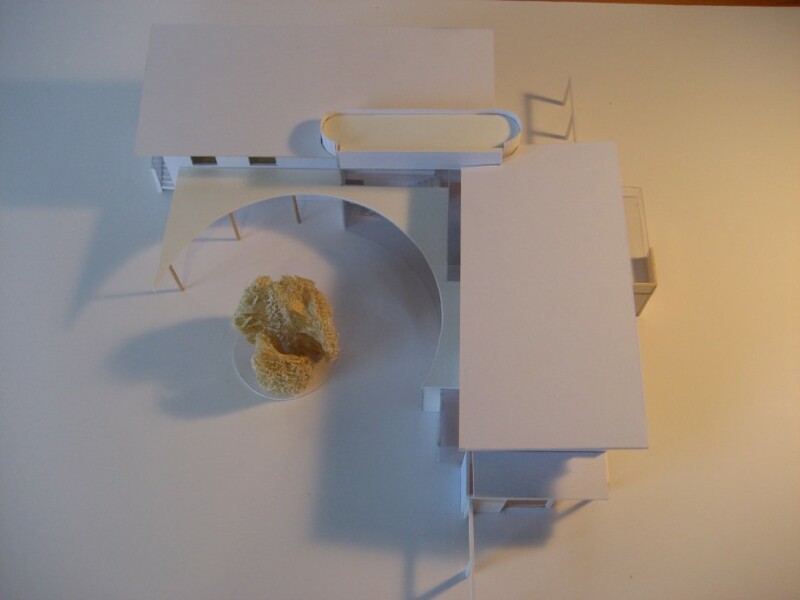 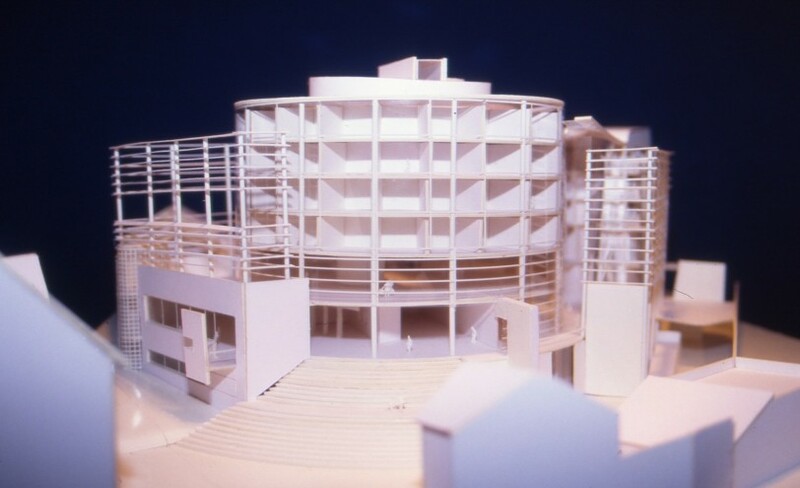 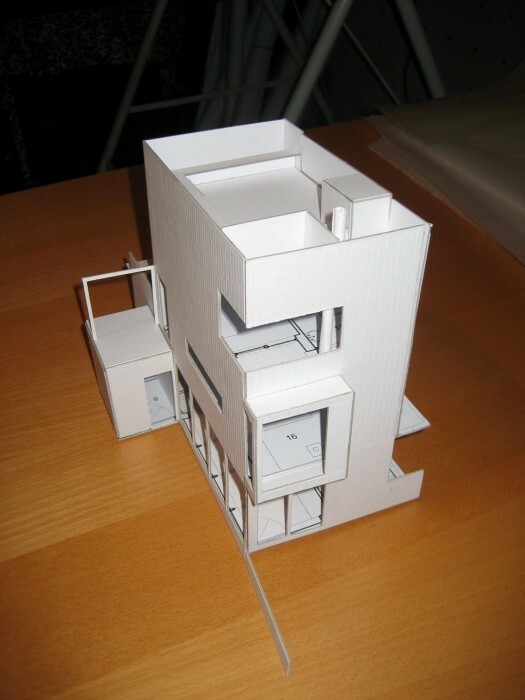 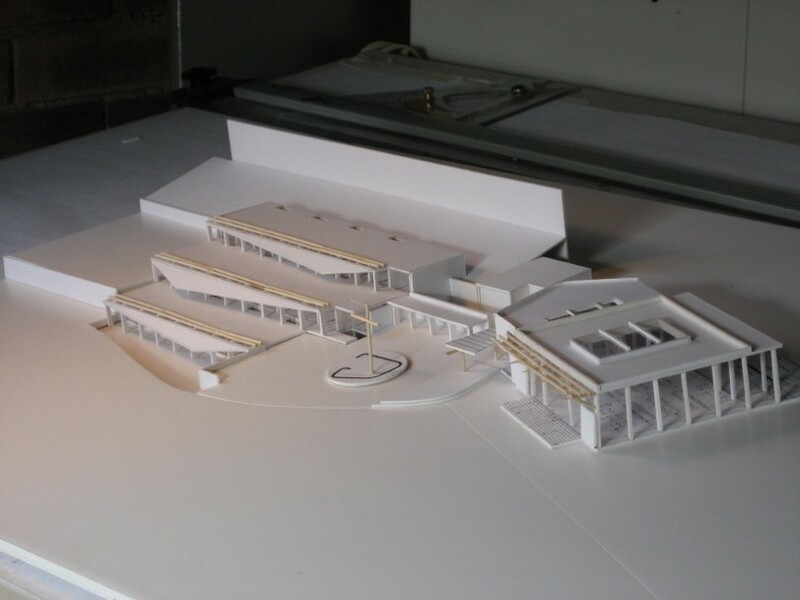 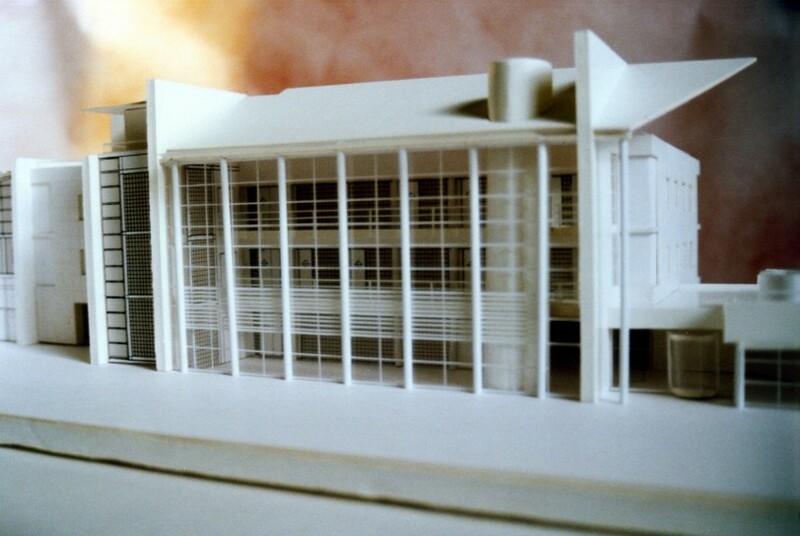 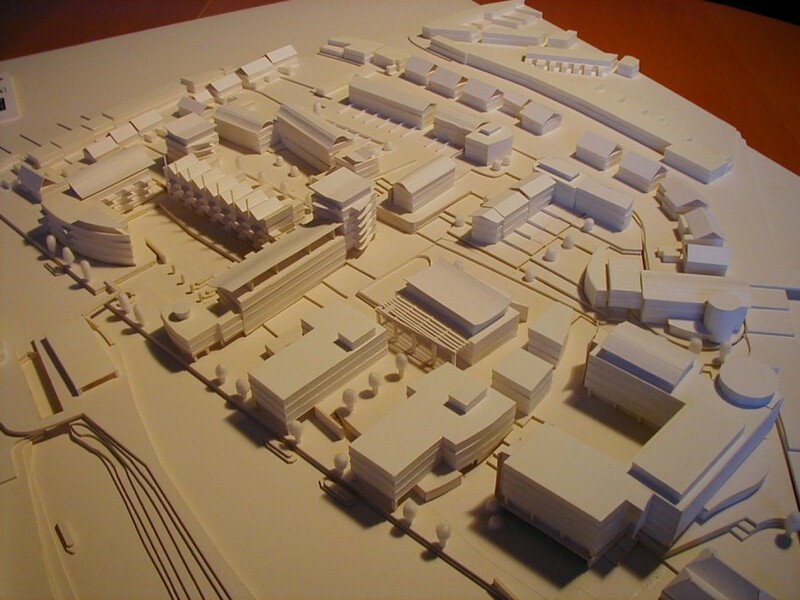 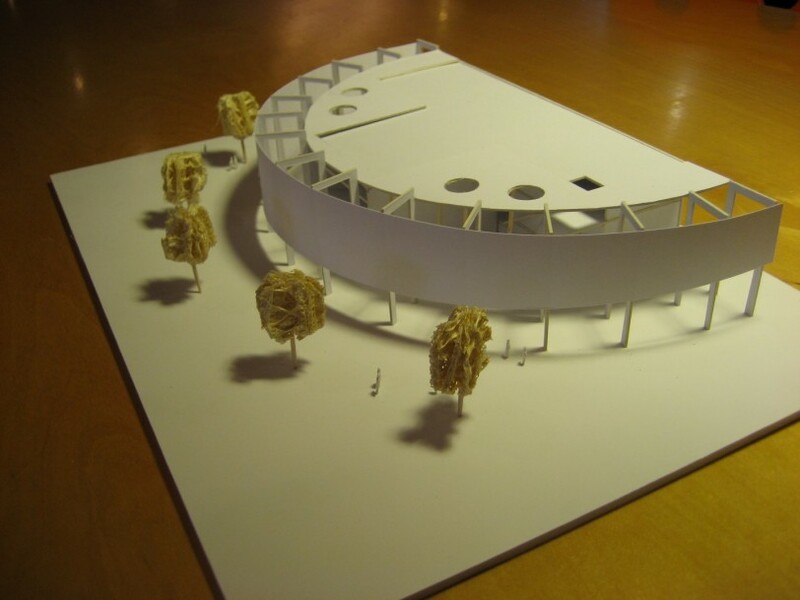 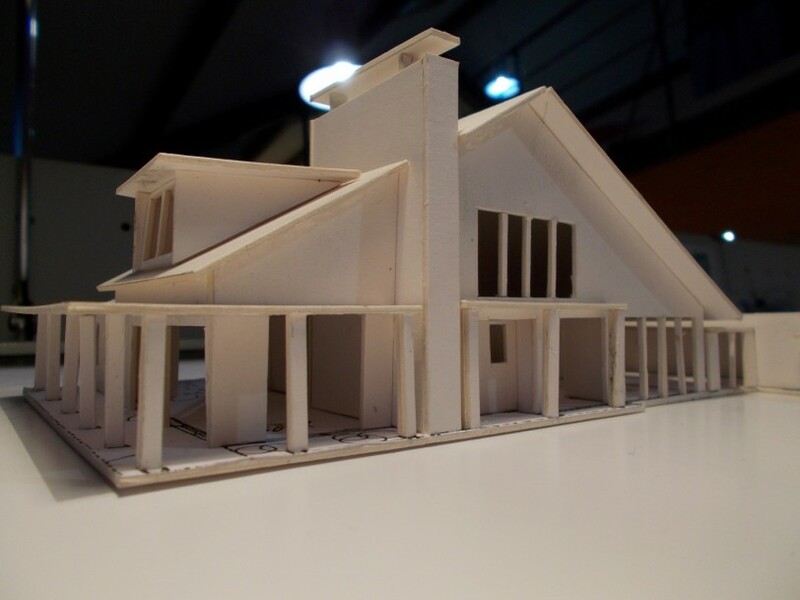 The use of models in this way supplements the use of computerised images and BIM (Building Information Modelling) but is still felt to be very relevant and the most effective way of describing a design to any form of Client.